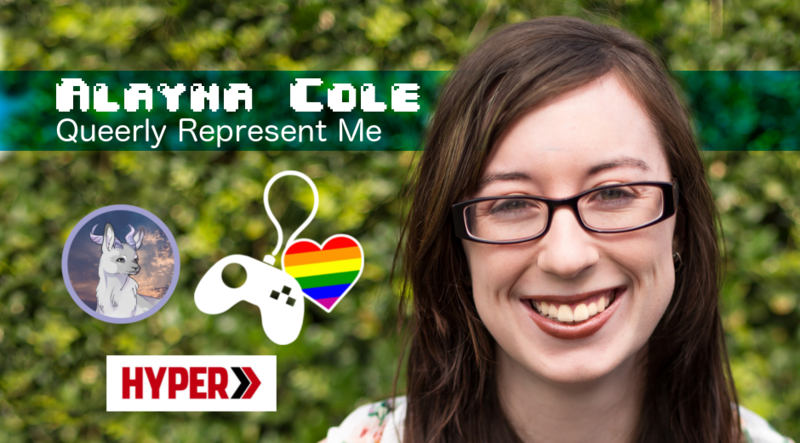 This week’s Game Hugs features the founder of Queerly Represent Me, sessional academic at the University of the Sunshine Coast, and freelance games journalist and columnist Alayna Cole. Disclaimer: The audio quality of this and the following episode doesn’t live up to our usual standards, and for that we apologise. We felt that the discussion as-recorded was worth preserving, however, so please bear with us. Rest assured, the source of this issue has been found and repaired.